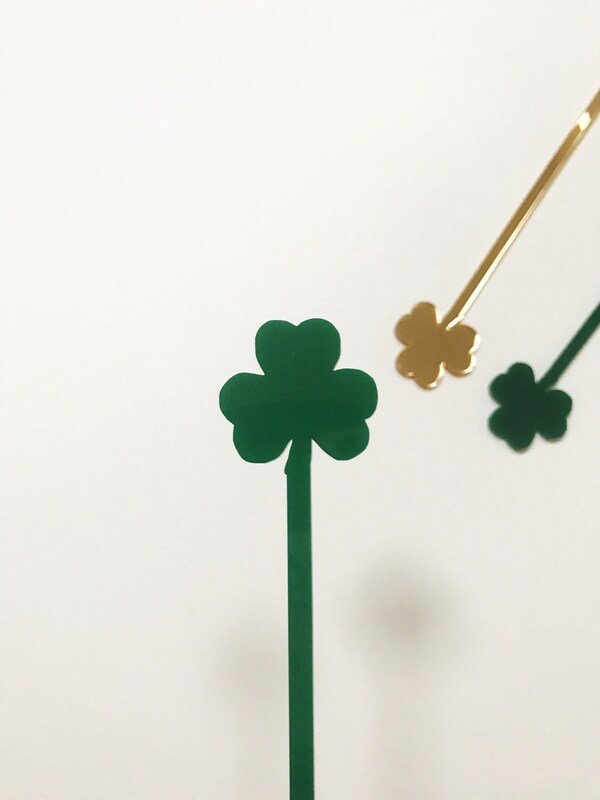 Spread a little luck of the Irish with our Four Leaf Clover Drink Stirrers. These adorable stir sticks make the absolute best accessory for any party, event, celebration, wedding, birthday, bachelorette, etc. We just love how fun these are! 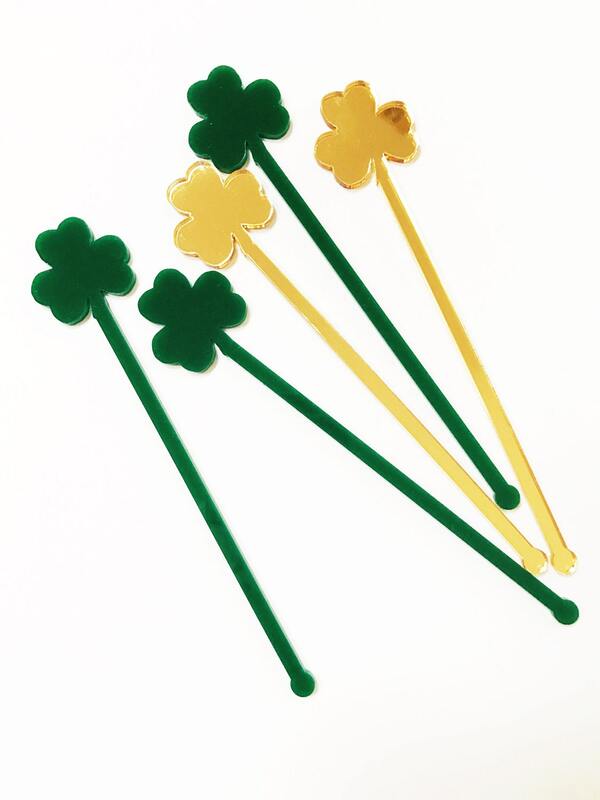 And these fabulous Irish clover stir sticks make the perfect gift for just about anyone!! Hostess perhaps? Maybe someone looking to fab up their bar cart? Newlyweds? Girls trip? These are just perfect for it all! 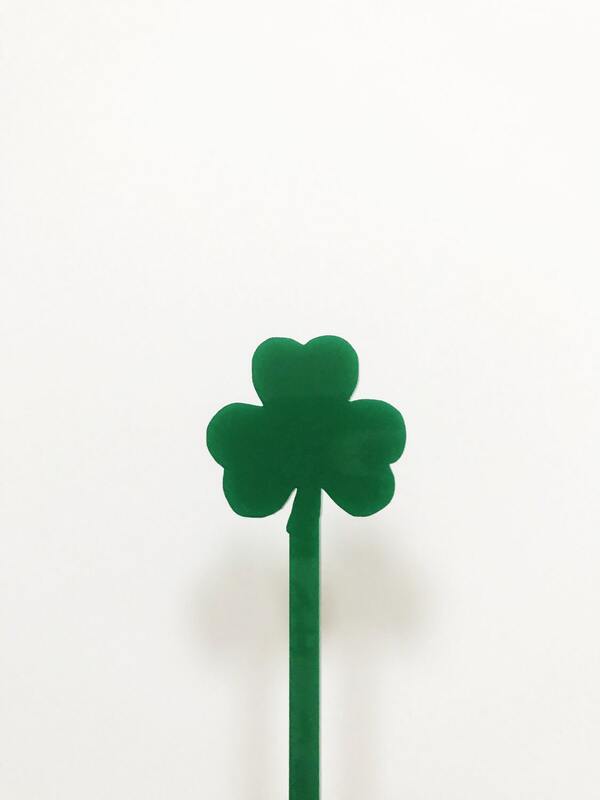 Our simplistic, stylish and just darn cute four leaf clover swizzle sticks are the perfect way to add a little positive vibes to your event! The attention is in the details and these adorable additions are sure to leave their mark! Any event that deserves a little love is sure to make a statement with these fun drink stirrers. Please note, one thing these babes are not ...TOYS! Please keep away from those adorable children of yours! 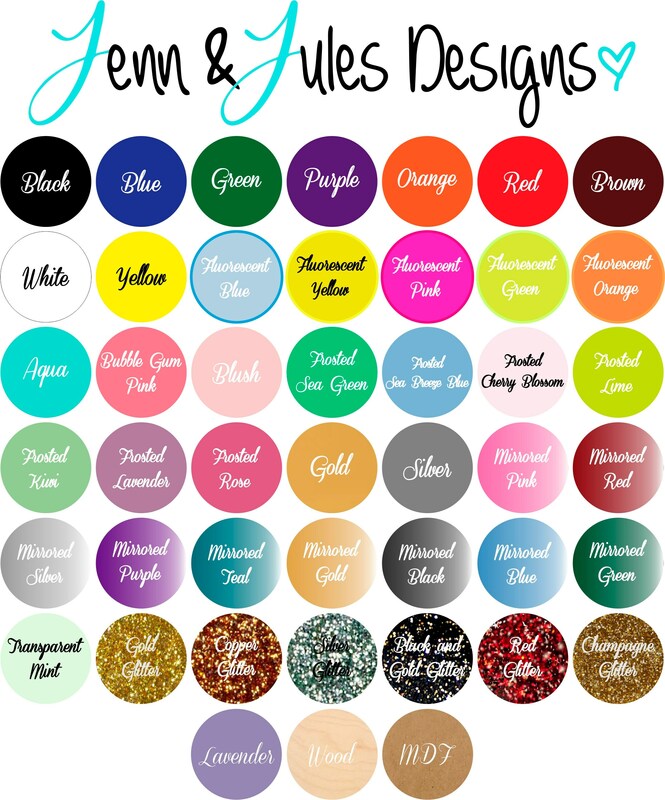 Other than that, have fun and get ready to add a little love to your party or event!